Norbert likes parks, covert operations, and playing ping-pong with Humphrey. Favourite Tea: Earl Grey. Favourite fruit: banana. Find out more about TreeOfTheWeek here. We interrupt TreeOfTheWeek for a public announcement on behalf of the Treeniverse. (Squirrel photo by Vincent van Zalinge on Unsplash). These are dark times for Week 2 Tree Of The Week, Nigel. He needs your help! Please read his post. 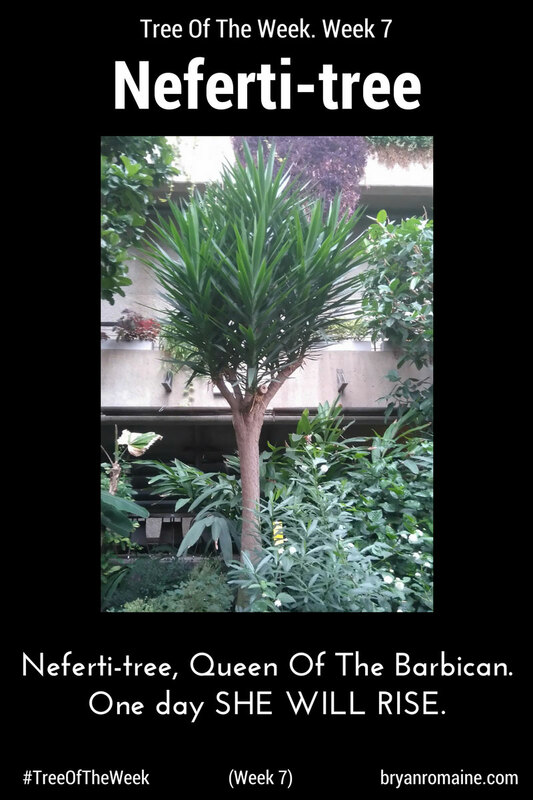 Swirling through the sands of time, descended from royalty, all hail Neferti-tree, for she is week 7’s TreeOfTheWeek! Meet Clark, Tree Of The Week, Week 6. When he’s not posing for #TreeOfTheWeek, he likes to stand in the park, pretending to be a space-rocket. TreeOfTheWeek just got cultural. Adding a bit of sophistication to my feed this week is Poet-Tree. Trees are not fickle. They remember things forever … or is that elephants? Nevermind, here is the tree that is Week 3’s #TreeOfTheWeek … Enjoy! Tune in next week for Tree Of The Week, Week 3! A brand new tree! It’s exciting, isn’t it? Right now, though, I have an important update from Week 1 winner, Humphrey. He’s been watching television (through a window on the street nearby)! Meet Nigel, who is currently loving his 15 minutes of fame, for he is TreeOfTheWeek: Week2. Shower him with love, people! Trees are carbon-based life forms too -- kinda. Welcome to Tree Of The Week. Our first tree is Humphrey. Say hello, y'all. No arguments about what to watch on TV. Be mine. Tree. Be mine. 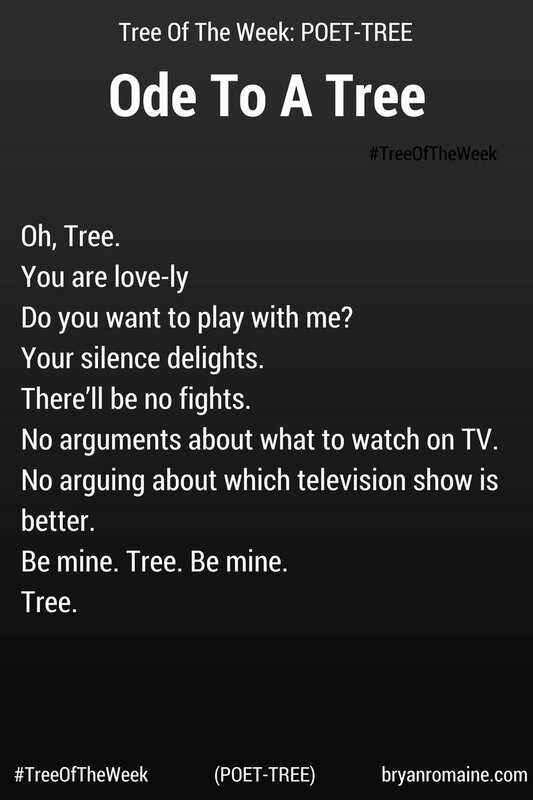 This poem was written by Poet Tree, who will be Week Five's Tree Of The Week! You can find out more about TreeOfTheWeek here. 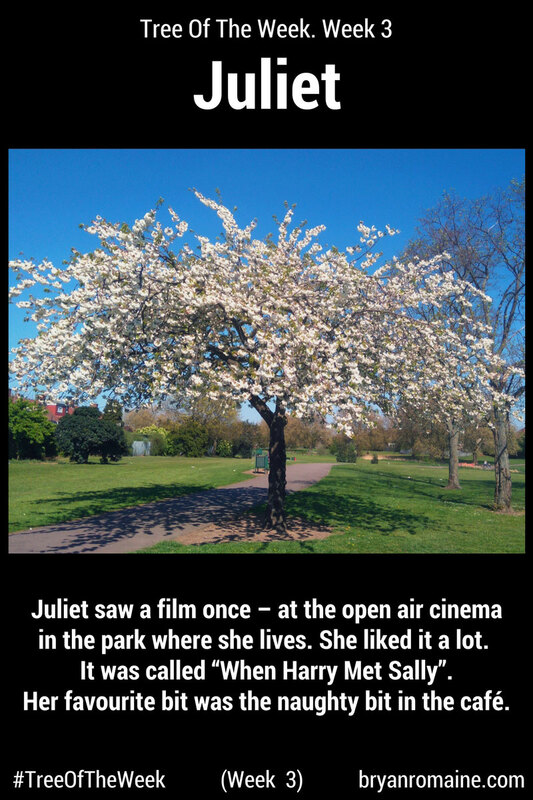 Tree Of The Week was created by a character from my novel, The Screen Savers. You can find out more about who created Tree Of The Week, and why, in the Book Extras to The Screen Savers, which can be downloaded, for free, as a pdf, here, or an ebook, here (via BookFunnel). See all my Trees Of The Week, so far, here on my blog. Follow me on social media links at the bottom of the page for updates about Humphrey and the other Trees Of The Week! Sketch: Basic Dave Buys a phone. Don't miss out on the love, people! Follow me on social media and get more.